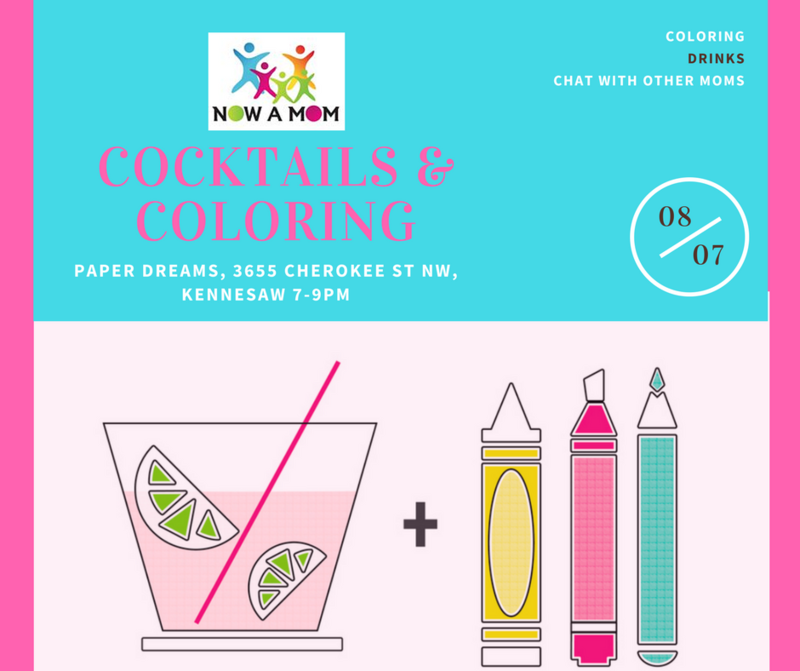 Come join us for a fun evening of cocktails, coloring & chatting with other moms of multiples! We will have a set of 4 laundry pictures for all members. We will also have some other pictures to choose from if you don't want to do the laundry set. Bring your own pencils, markers or favorite art tools plus a snack to share. We will have gelato watercolor palette mats available for anyone wanting to try watercolor.